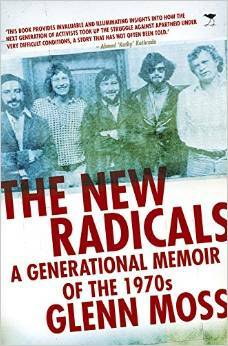 This lively and original book tells the story of a generation of activists who embraced new forms of opposition politics that would have profound consequences. in the process it rescues the early 1970’s from previous neglect and shows just how crucial these years were in the struggle to transform society. Glenn Moss was a student leader at Wits University in the 1970’s. Detained and charged under security legislation in the mid-1970’s, he was acquitted after a year-long trial. He went on to edit Work in Progress and the South African Review, head Ravan Press, and then work as a consultant to South Africa’s first post-apartheid government. 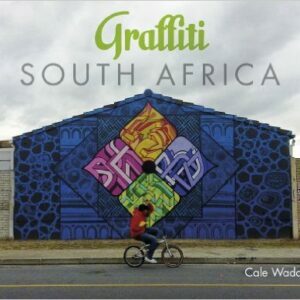 In a visual feast, hundreds of vibrant images showcase the work of South Africa’s most influential graffiti artists, which will entertain and inspire graffiti enthusiasts and art fanatics all over the world.